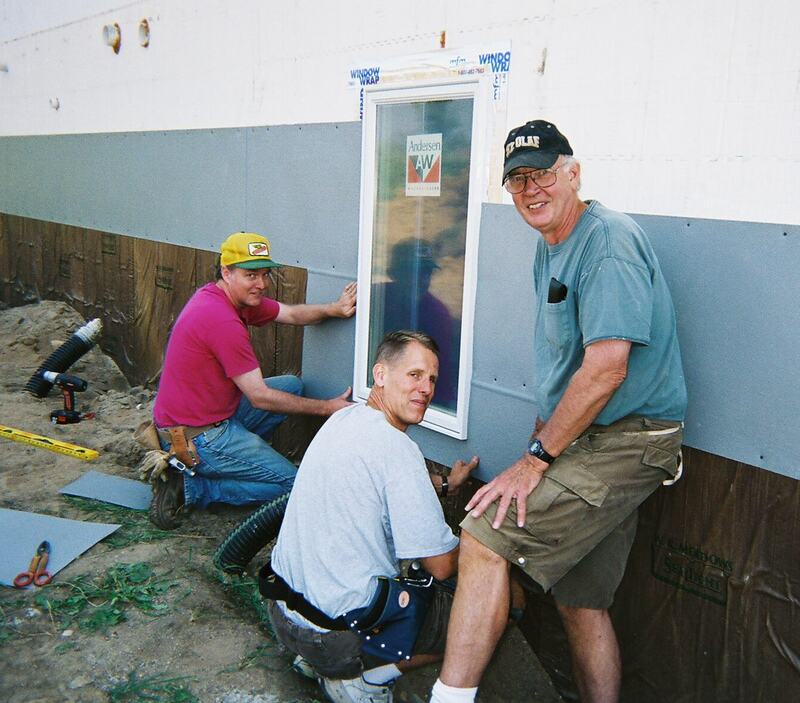 We are grateful for the support of local businesses and tradespeople who support the mission of Habitat. 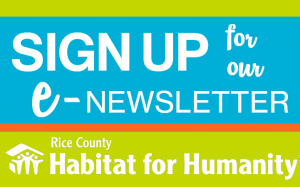 Andersen Windows has supported Rice County Habitat with various builds since 2005. 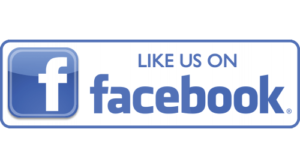 Their support with high quality windows and screen doors is much appreciated and provides energy efficiency in our homes. Thanks Andersen Windows! 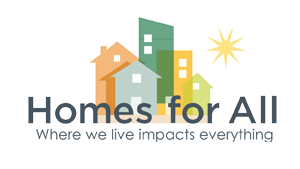 AppraisalWerX – thanks for doing some appraisals for Habitat! 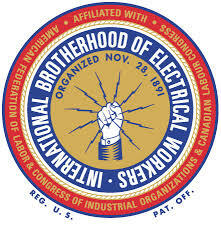 IBEW – International Brotherhood of Electrical Workers – thanks IBEW for contributing to our homes since 2002! Your gift to us is priceless! Some local union electricians are: Slinger Electric, Muska Electric and A&J Electric (Cannon Falls). We are so grateful for the following local businesses who support our mission year round. Their support is priceless! They service all of our mortgages, manage escrow accounts and support Habitat with their good customer relations with our Partner Families and their invaluable guidance. They have done our audit for two years and we’re appreciative of their process and relationship! 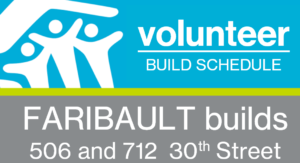 We have worked with Schmitz, Ophaug & Blumhoefer since 2017 and appreciate their commitment to our mission of building affordable homes.